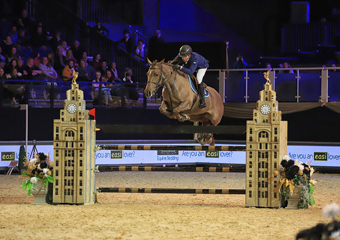 Egypt’s Sameh El Dahan produced a stylish performance to win the feature jump-off class on day one of the Liverpool International Horse Show. 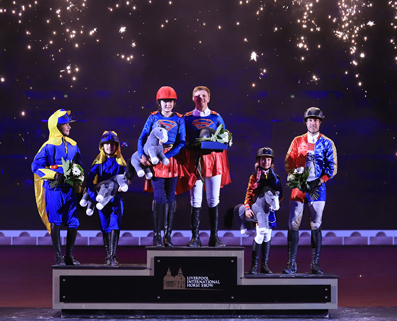 A star-studded field thrilled a bumper crowd at the Echo Arena as world-class showjumping returned to Liverpool. And Sameh held his nerve brilliantly, collecting an £8,100 winner’s purse after clocking a jump-off time of 32.56 seconds with his 2014 World Equestrian Games ride Suma’s Zorro to edge out Irish star Shane Breen with Ipswich van de Wolfsakker, while Britain’s Laura Renwick was third on Top Dollar VI. “I am thrilled with the horse,” said Sameh, following his victory in a class sponsored by Easibed. “I am very proud of her. She has been in fantastic form all year, and I knew I had a good chance from the start. “It is good to start the show with a win like that. It is my first time at Liverpool, so I am really happy to end up as winner. “The mare has been fantastic. Every grand prix since April, she has been placed in. I have been riding her for seven years, so I know her inside out. “I was early to go in the jump-off. I thought to not go too crazy, but try to apply a bit of pressure on those coming behind me. Friday afternoon opened with the ever-popular Archco mini major fancy dress relay. And once again it proved a class packed with thrills, spills and outstanding costumes, including Batman, Spiderman, The Joker and Catwoman. And it was the British combination of Matthew Sampson and Grace Shudall Hughes that came out on top, clocking 51.02 seconds to eclipse Dutch challengers Sanne Thijssen and Noora von Bulow, with Andrew Kocher and Amelia Tredinnick taking third. “I put it all down to Grace’s round,” Matthew said. 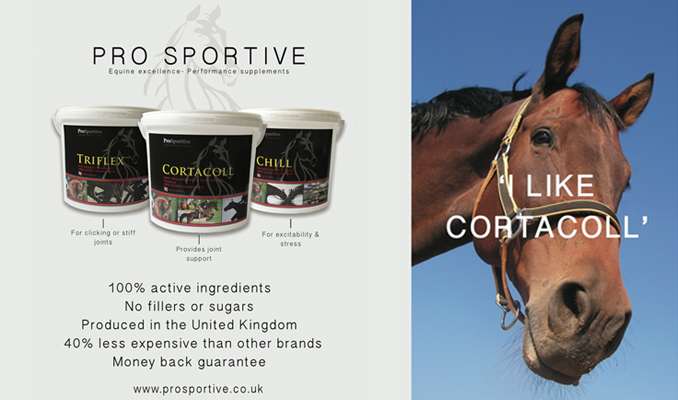 “She finished second here last year and second at Bolesworth, so we have finally won it. It is a good day.